Not only are there really15,000 lakes in Minnesota,there are award-winningchocolatiers, wildernesstrails, and luxury resortstoo. 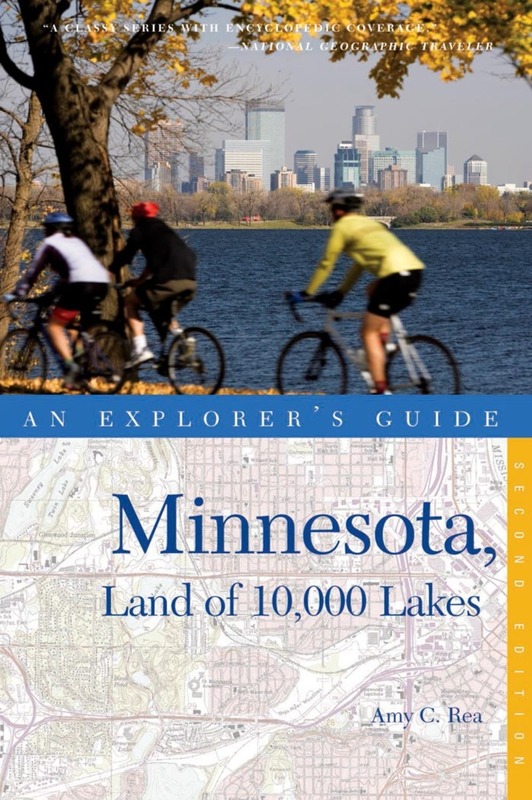 Whether you haveweeks or just a weekend,Minnesota has somethingfor everyone, and thisfriendly, enthusiastic, honest guide explains it all. Amy C. Rea was born and raised in Minnesota and has spent (almost) her whole life there. She writes about Minnesota for the CBS website wcco.com and for her own blog, A Closer Look at Flyover Land. She spends much of her free time exploring her home state, looking for the next hidden gem. Her books include Explorer's Guide Minnesota and Backroads & Byways of Minnesota. Rea lives in Eden Prairie, MN.